Maurice Lévy, chairman and chief executive of Publicis Groupe. Publicis Groupe has paid $65 million for 20 percent of the digital adtech company Matomy Media Group as part of a strategic partnership. Under the terms of the deal, Publicis Groupe bought 17.93 million shares from existing shareholders for $3.65 each. Publicis Groupe also has the option to buy an additional 4.9 percent of Matomy at the same price for the next 45 days. Publicis Groupe will become the biggest shareholder in Matomy. The chairman, Ilan Shiloah, is selling part of his stake and will own 15.44 percent of the company following the deal, down from 24.38 percent. The company's vice chairman is Rupert Howell, the group transformation director and chairman of Sunday brands at Trinity Mirror and former managing director of brand and commercial at ITV. Matomy Media, headquartered in Tel Aviv, listed on the London Stock Exchange in July. In the first half of 2014 the company reported revenue of $129.1 million, up 20 percent year over year. 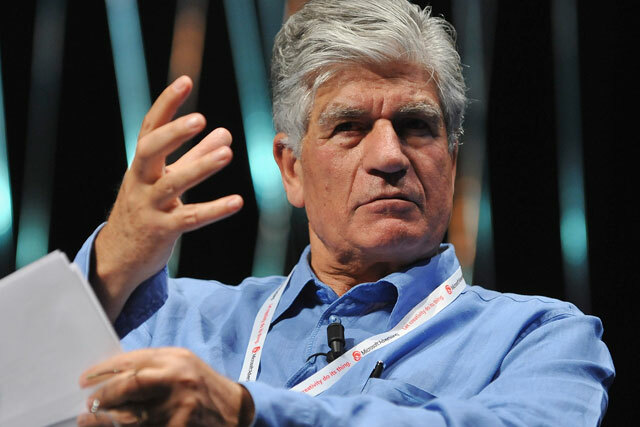 "Tel-Aviv is second only to the Silicon Valley in technological innovation and patents," said Maurice Lévy, chairman and chief executive of Publicis Groupe. "Matomy is fueled by the innovators and technology experts of Israel and has quickly risen to the top of this important market by creating a world-leading, state-of-the-art platform. "At Publicis Groupe, we make it a priority to invest in the brightest and most promising talents and technology that will give our clients around the world unrivaled access to these services. We have pioneered and invested in new technology, open platforms and partnerships. "With Matomy, we will continue to build and promote an open environment for the exchange of ideas and innovation, essential to staying on top in today’s transformational digital age." Matomy Media provides a range of performance-based solutions to clients including an ad network; mobile, social and video advertising; email marketing; paid and natural search; and solutions to make money from apps and websites.